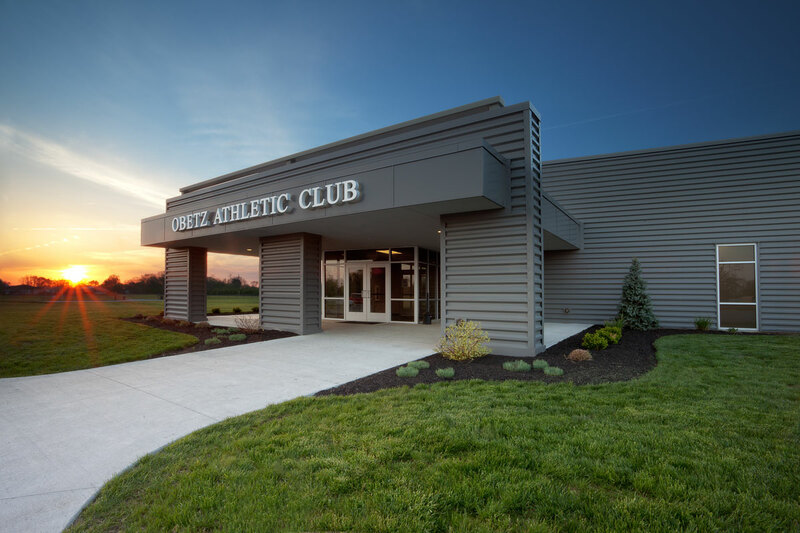 The 16,000 square foot Obetz Athletic Club is located in Memorial Park next to the football and baseball fields. It is open Monday through Friday from 5:00 AM to 10:00 PM and Saturday and Sunday from 7:00 AM to 10:00 PM. In addition to the circuit training, strength training, flexibility training, and cardiovascular training equipment, the OAC offers two golf simulators. A person must have a membership to the OAC to use the simulators. For more information, contact the OAC at (614) 491-8520.